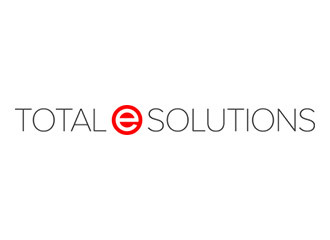 A Major US based company client utilised Total e Solutions' competitively priced training and consulting services for Infor’s System 21 Aurora Financials. The project linked the Sales Order Processing, Inventory and Purchase Management modules of Infor’s System 21 Aurora to the AFI module. As the UK’s largest independent supplier of Infor’s System 21 Aurora services, Total e Solutions has a wealth of experience in this domain. One of the unique selling points of Total e Solutions that sets us apart from our competitors is the quality of our application consultants.